CADG proudly displayed their single pilot long endurance surveillance platform, named Helix 1, to the public at AAD 2018 this month. The bottom mounted Hensoldt Argos II camera was connected to a ground station by a microwave tracking system and displayed unbelievable visual and infrared imagery. Reading a number plate at 7km, means that there is nowhere to hide, day or night. 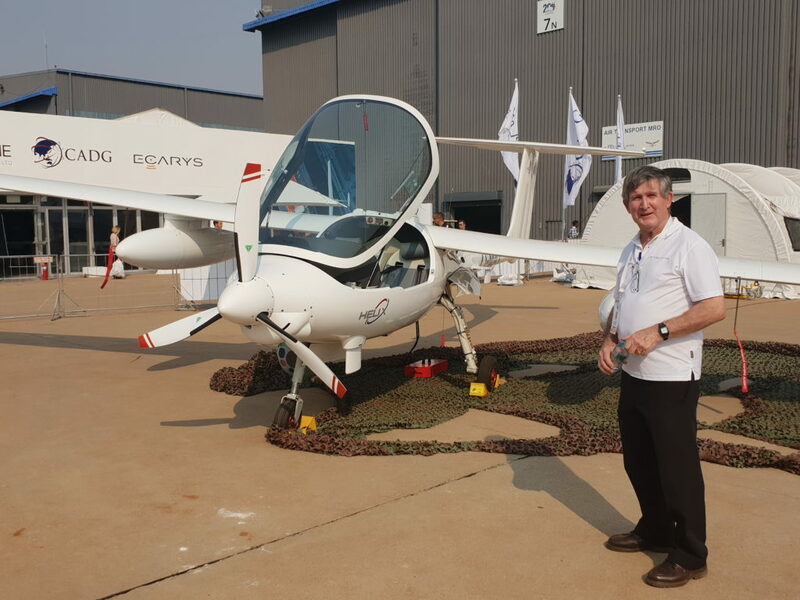 Airframe manufacturer Stemme of Germany, integrated the communications and command and control system developed and manufactured by S-Plane of Somerset West in South Africa. which, without a pilot, will have double the flight endurance, ie 20 hours and have satellite based beyond line of sight capability. Besides the under cockpit mounted camera, the ES15 can have 2 or 4 under wing hard points for a variety of sensors ranging from radar, LIDAR to AIS. 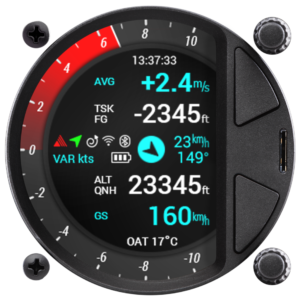 The new ERA all-digital variometer and flight computer provides IGC logging, FLARM radar display, airspace, navigation, etc, all in one instrument hole. A built in rechargeable battery provides operation up to 3 hours after glider battery failure. The bright sunlight readable colour display without mechanical pointer, provides maximum possible graphics display area. Interfaces include Wi-Fi, BlueTooth, and SD card. Available in 57 and 80mm sizes. ERA may be interfaced with any sized ZEUS screen. 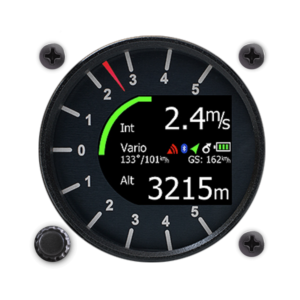 The Helios basic variometer is ideal for clubs and recreational pilots and provides speed to fly, audio, average, final glide (with external GPS), FLARM radar and thermal assist screens. It also calculates accurate wind whilst circling and provides a logbook with barograph after the flight. 3 hours internal battery autonomy is included. 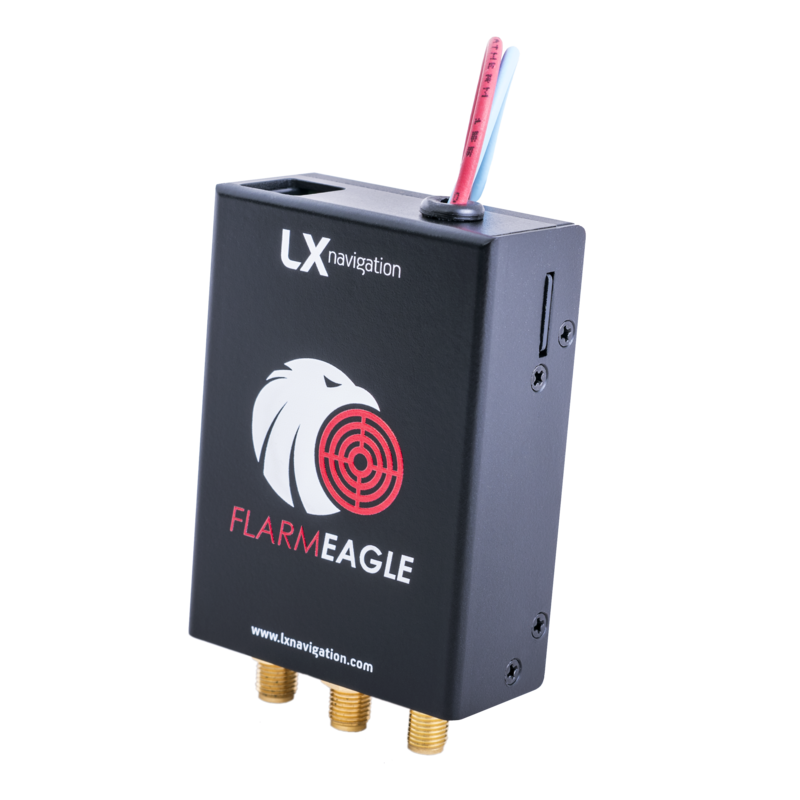 FLARM Eagle is the latest and smallest Power FLARM oem module and provides more range than before, and with a second antenna allows you to see FLARM equipped gliders below you. An industry standard RJ11 connector allows for a variety of graphic displays, including ZEUS and Colour Display II. A contract for 14 units, comprising 10 operational aircraft and four for training, is worth some €300 million (US $324 million), with 10 years of maintenance. Patroller, based on the German Stemme ES-15 civilian aircraft, flew from Toulouse, southwest France, in October and November 2014, showing its compliance with European air safety rules. 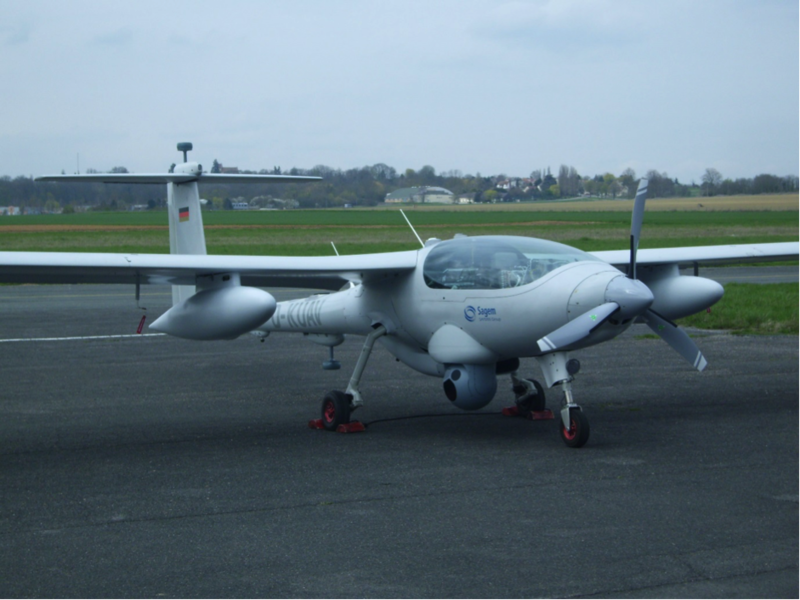 The Sagem UAV could be armed with laser-targeted rockets and anti-tank MMP medium-range missiles, website La Tribune reported. In the evaluation, the Army liked the Patroller’s high quality visual capability, transmission and capability for a pilot to optional fly in the aircraft rather than operating as unmanned, Le Monde reported. The UAV can carry a one ton payload and fly for 14 hours, compared to the required eight hours, at a range of 150 km. When your old Cambridge, Zander, etc finally gives in, the EOS is an affordable solution. An exciting product has been released for all Cambridge 302 vario owners, LX ZEUS CAI 302. 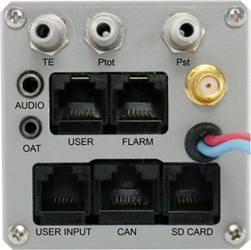 Any version of Zeus can be connected to the CAI 302. So instead of the LX vario, the CAI 302 is connected. The vario is recognised automatically through a special cable, with MC, Ballast, Volume and Altitude setting transferred to the 302 from Zeus. LX Navigation announces 2 new solutions for upgrading to 80mm colour flight computers. For the many hundreds of LX5000 owners, there is now the LX 5000 Retro, a LX7007C-based unit in a shallow case, utilising 7007 firmware, low current electronics, the existing LX5000 wiring harness and the same LCD vario. 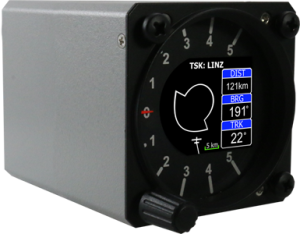 LX 7000 owners can now upgrade to the new LX ZEUS 2.8 which fits into a standard 80mm instrument hole, but with all the features and power of the larger ZEUS flight computers. See LX NAVIGATION pages for more information on these options. A South African gliding airspace file in .cub format is now available for download from the gliding section of this website. 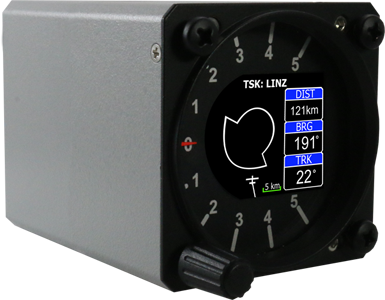 This year, LX Navigation will have been producing gliding avionics for over 30 years. During this time the company has become the world leader in the supply of variometers, flight computers and Flarm systems. 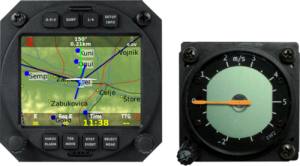 Many other manufacturers have come and gone during this time, but LX Navigation has continuously provided support and upgrades to their products through the years, and have developed a wide range of advanced equipment for today’s glider pilot. Four years ago, a few personnel left the company to produce a new range of flight computers originally developed for LX Navigation. They began trading under the shortened version of the original name, LX NAV. This was a very unfortunate and confusing situation, and for some years PJ Aviation found itself dealing with both companies. We have decided to end this arrangement and concentrate solely on LX Navigation products in future, for which we are well equipped to provide airspace, software and hardware support, right down to surface mount PCB repairs (glider pilots are notorious for reverse polarity connections). As of 27th May 2013, all enquiries for product and support for LX NAV products will be referred back to that company. LX Navigation has extended its range of 5.5inch advanced colour navigation flight computers to include smaller versions for those panels which space is limited. The new LX ZEUS 4.3 has a panel outline of only 133 x 83mm, yet looses none of the features of its bigger brother. Lx Navigation’s philosophy of employing an external IGC GPS source to minimise the hassles associated with periodic flight recorder calibration of other brands, has been retained. ZEUS is the first flight computer where two GPS sources may be used for redundancy. For those who have no spare panel space, there is now the new LX ZEUS Mobile which can be off- panel mounted like a PDA. 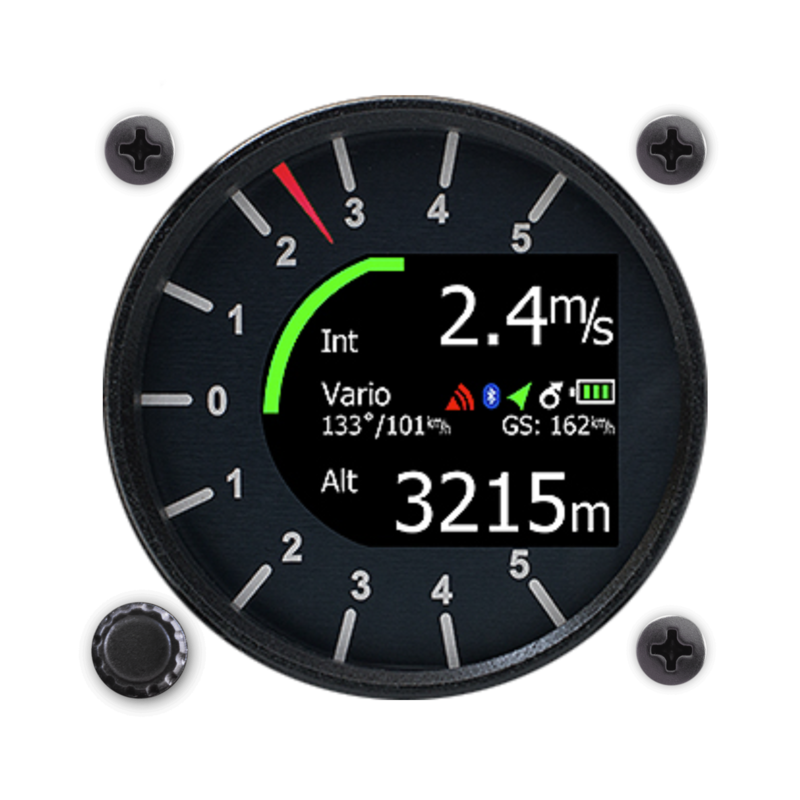 Even the vario readout is overlaid on the display. Winter Flight Instruments, made in Germany, are found in almost every glider in the world. The brand is renown for reliability and accuracy. 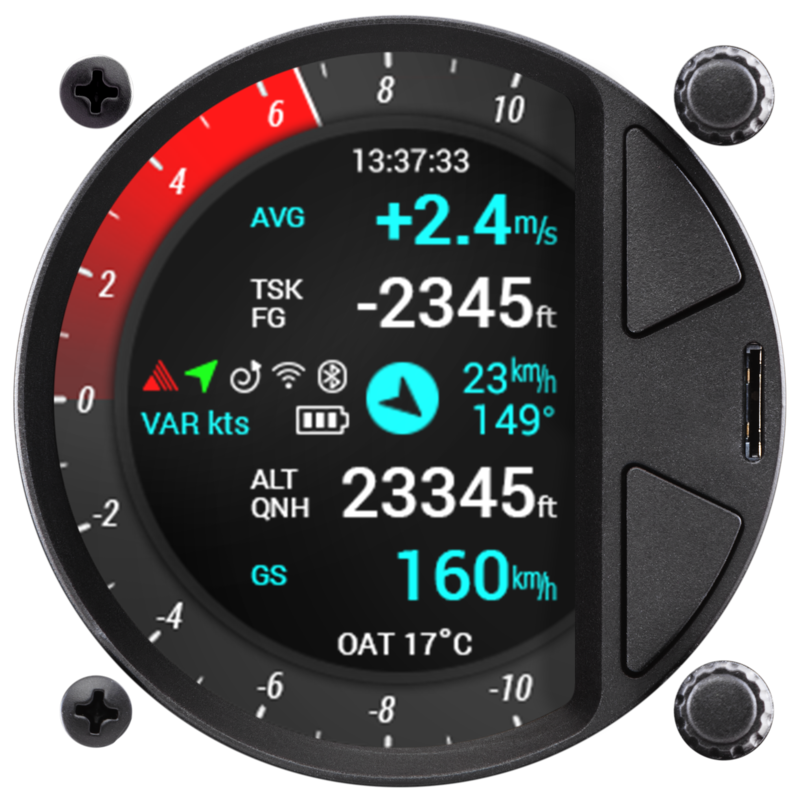 Each instrument is supplied with an EASA Form 1 and they are one of the few manufacturers of custom scaled, certified 57mm instruments, including sensitive altimeters. As of 27th May, 2013 Winter Instruments are now available again through PJ Aviation cc.